The entire nation has adored the popular Bollywood song of Aashiqui 2- Tum Hi Ho. Well, Mithoon who is based in Mumbai itself, is the man behind this viral track. Just imagine, how beautiful your day will become if you have him singing the same track on the special day. Not only that, he is also behind many popular melodies in the recent times and will make any wedding function or event, memorable forever. At the Bollywood's biggest award nights, he has not only performed but bagged some of the most prestigious award including Best Lyrics, Best Song, Best Music Award and Listener's Choice Award. Mithoon is a wedding entertainers orchestra based out of Mumbai . 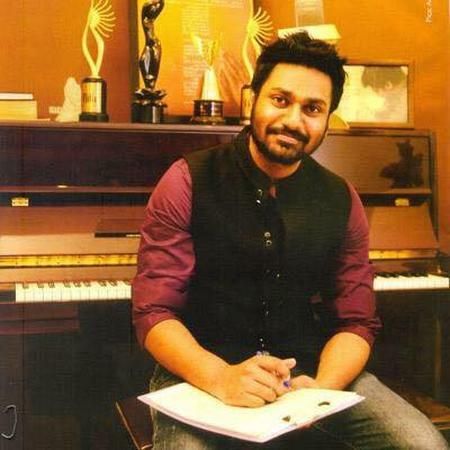 Mithoon's telephone number is 76-66-77-88-99, address is Mumbai, Maharashtra, India..
Mithoon is mainly known for Entertainment Services. In terms of pricing Mithoon offers various packages starting at Rs 0/-. There are 0 albums here at Weddingz -- suggest you have a look. Call weddingz.in to book Mithoon at guaranteed prices and with peace of mind.